Soul Cooking isn't usually a term you associate with Japanese cookery. In fact if you ask most people what Japanese food is all about, they usually respond with one of two words : fish or sushi. 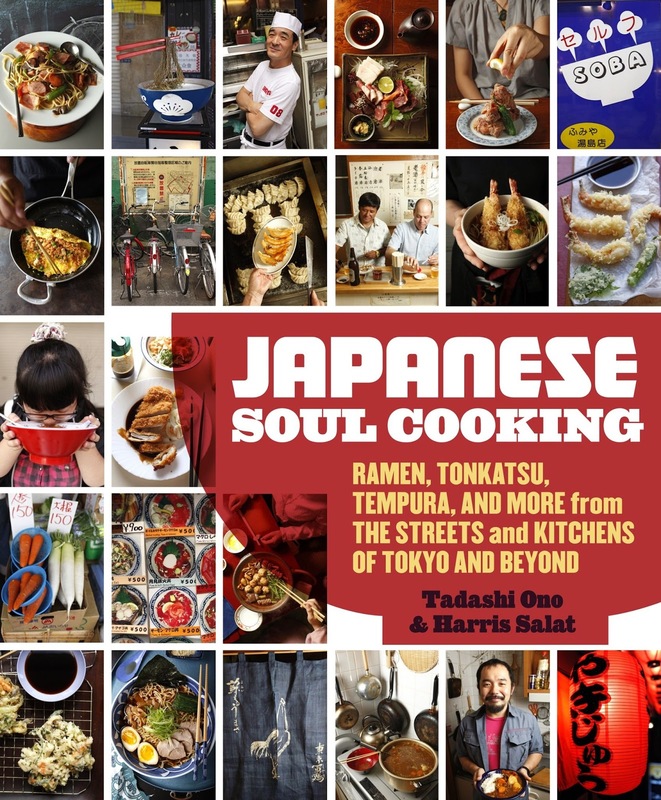 I was very interested in reading Japanese Soul Cooking by Tadashi Oro & Harris Salat when it landed on my desk and learning more about what defines food from Japan's kitchens and streets. 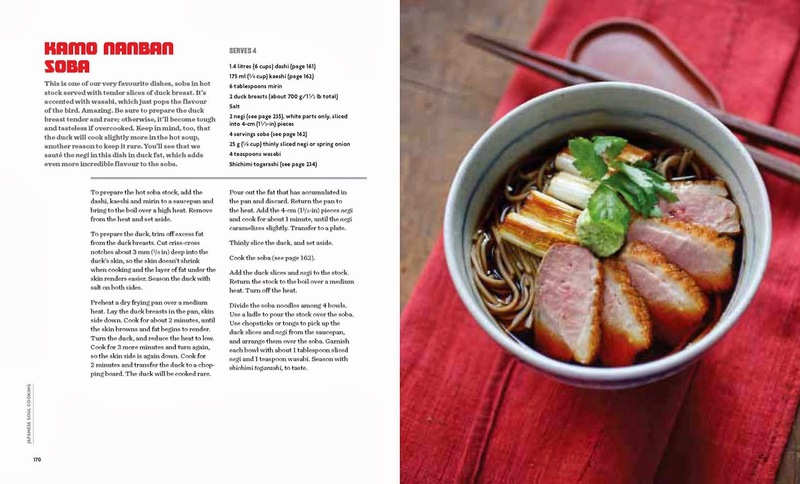 This is an introduction to this irresistible, homey style of cooking and you may recognize some familiar names like ramen, soba, udon, and tempura. Others are lesser known Japanese classics such as Ebi Furai (Panko-fried prawns), Reba Nera (stirfried chicken livers) and Kamo Nanban Soba (soba noodles with tender duck). 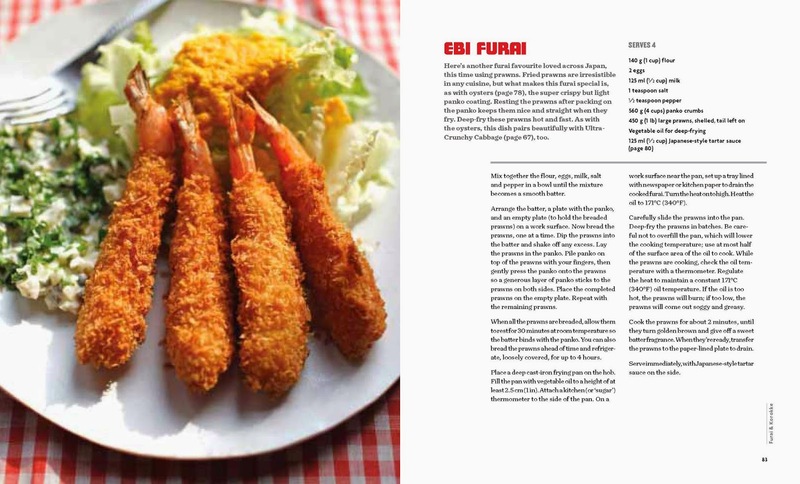 The book is a fascinating exploration of the surprising origins and global influences behind everyday Japanese home dishes and is accompanied by stunning photography to encourage you to want to recreate all the dishes yourself. To order Japanese Soul Cooking at the discounted price of £20.00 including p&p* (RRP: £25.00), telephone 01903 828503 or email mailorders@lbsltd.co.uk and quote the offer code APG103. *UK ONLY - Please add £2.50 if ordering from overseas.